First Sentence: Futh stands on the ferry deck, holding on to the cold railings with his soft hands. On the outer deck of a North Sea ferry stands Futh, a middle-aged and newly separated man, on his way to Germany for a restorative walking holiday. After an inexplicably hostile encounter with a hotel landlord, Futh sets out along the Rhine. As he contemplates an earlier trip to Germany and the things he has done in his life, he does not foresee the potentially devastating consequences of things not done. 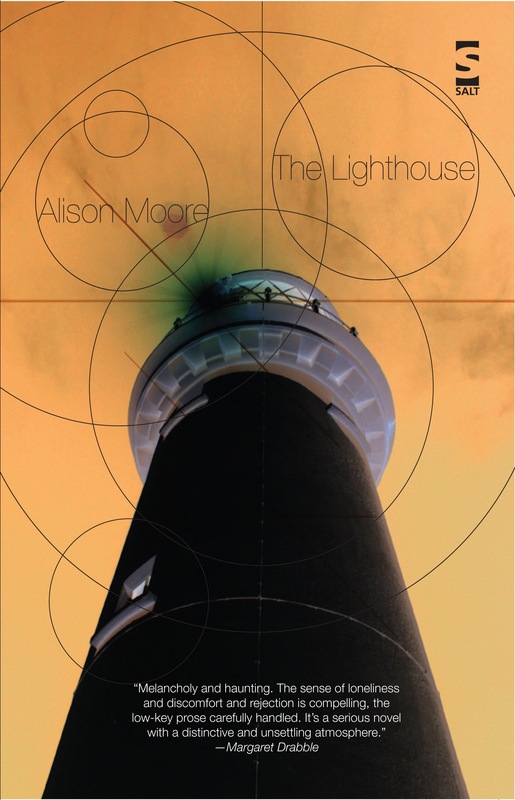 The Lighthouse, Alison Moore’s first novel, tells the tense, gripping story of a man trying to find himself, but becoming lost. Holding one, he unscrews the top and puts it to his nose and the smell of camphor takes him back to the dark interior of his mother’s wardrobe. It is like being wrenched soul first through time. First Sentence: Twice a year they come here, to her home-place. Magda did different versions of me too: back views, side views, full-frontals. They were deadly – I looked like me, but not like myself, if you know what I mean. I was real proud of the painting and it was a good buzz, being at Magda’s, eating her weird cheese and stuff, and drinking coffee and yapping. ( Jackson and Jerusalem ). I fumble in my head for her name; my throat is clotted with night-old wine and my brain swings in its cave, tharump tharump tharump. Brilliant. 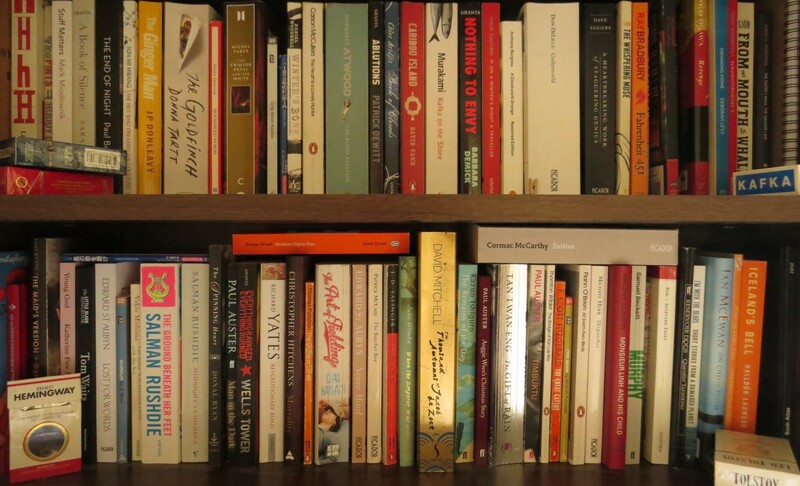 I’d recommend these stories to anyone who enjoys fine writing.